Ni No Kuni 2 Revenant Kingdom Videos Out Now! There are two new Ni No Kuni 2 Revenant Kingdom videos released and it features gameplay and BTS (behind-the-scenes) footage. The first video that you will see below is that of the gameplay. It features the new Army-on-Army combat system. This new system will have players create an army that will go against an enemy’s army. Get to know more about it in the video below. The second video is about the Ni No Kuni 2 Revenant Kingdom behind the scenes. It mostly talks about how the developer, Level-5, worked on the story and animation of the game. You will also be introduced to the game’s two perspectives as talked about by some members of the development team. One perspective is that of a child protagonist and the other is that of an adult protagonist. It will be explained to you that the game has a type of storytelling that is innocent while appealing to a much more mature audience. 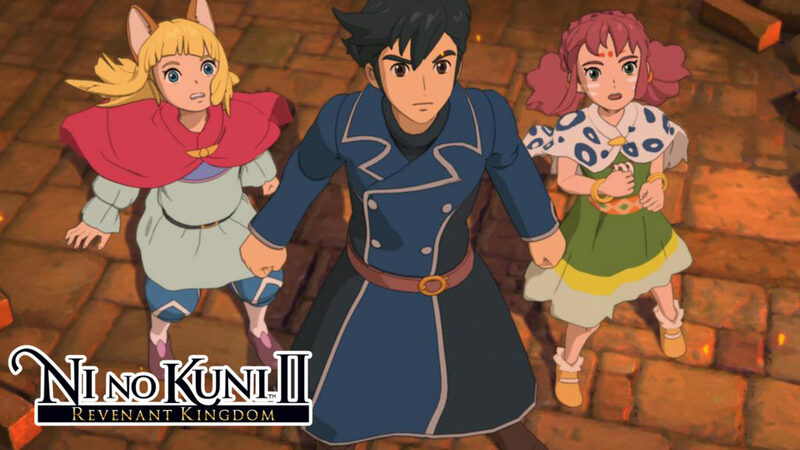 Bandai Namco has announced another delay in the Ni No Kuni 2 Revenant Kingdom launch. The new release date for the game is March 23, 2018.